Home › Images tagged "best-storagen-18"
I recently moved to a new place, and I found best price moving and services to be a very good moving company, there was no breakage or damage of any items and my experience with them was really wonderful. They charged me quite a decent bucks with which I was happy and manageable. There were no hidden charges and they were really professional. They did there job easily and faster service. 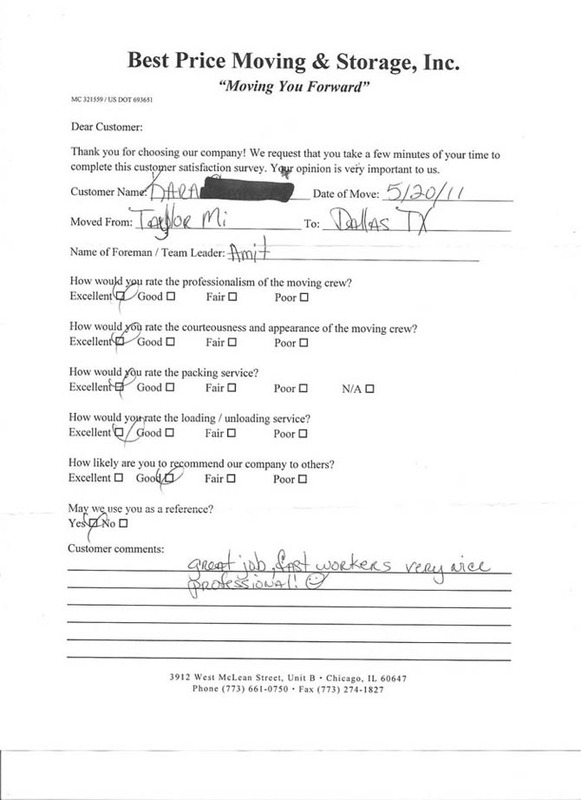 The moving was completed on time and I would recommend this as the best service and best movers.